This HSM training course will provide you with an understanding of the Integrated CAM functionality within Autodesk HSM software. Through hands-on, practise-intensive learning, you will acquire the key skills and knowledge required to produce 2.5 and 3-axis CNC Programs using the HSM software. Prior knowledge of machining techniques is recommended along with experience of Windows operating systems. Basic Inventor, SolidWorks or Fusion 360 training is recommended. This course builds on the 2D/3D topics and will provide you with an understanding of the more advanced multi axis capabilities within Autodesk HSM software. Through hands-on, practise-intensive learning, you will acquire the key skills and knowledge required to produce 4 and 5-axis CNC programming using the HSM software. Prior knowledge of machining techniques is recommended along with experience of Windows operating systems. 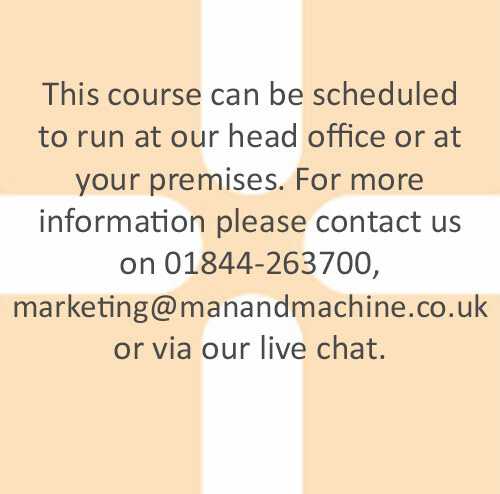 Having been on our HSM 2D/3D Machining and Turning training will also be of benefit for this course. Updated on 2018-10-18T17:06:49+00:00, by Ellie Read.